The Early Childhood Department consists of programs for twos, threes, and Junior Kindergarten. 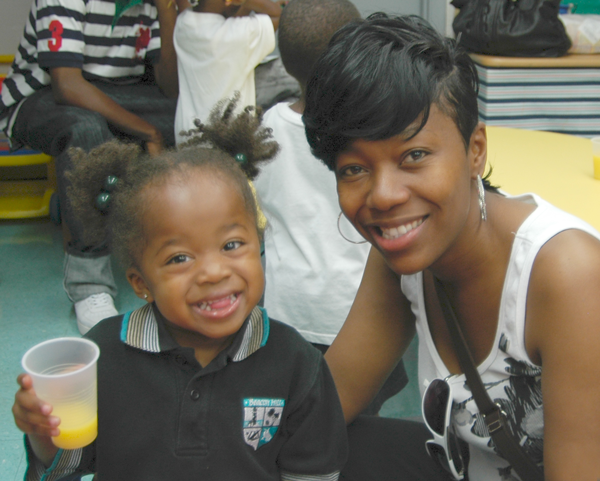 The program offers children the opportunity to succeed in a nurturing, supportive environment. Our Early Childhood Department is in session for 208 days. as the children learn and play together. The children display eagerness to learn and happiness in their achievements. They participate in all activities willingly, and are never pressured. The Early Childhood Department is situated in an air-conditioned building with classrooms completely outfitted with child-sized furniture which reflects the orientation of the department. Each classroom has its own bathrooms. Learning and tasking materials include sorting, classifying and sequencing materials and writing, reading, and math tasking materials. The tasking materials progress from simple to complex and can be child or teacher directed. Children nap daily and need a sheet or blanket that will be taken home on Fridays to be laundered. Children also should bring a change of clothes labeled with the child’s name in case of accidents. Outdoor space includes a large, five-acre, fenced Physical Education field with ample space for gross motor activities, picnics, games, and large gatherings. The playgrounds contain developmentally appropriate and safe equipment. The site is enjoyed by the children. All Early Childhood students, ages 2 to 4, must be toilet trained. All students are accepted on a probationary basis. A copy of the child’s birth certificate, health form, and proof of immunization, as well as registration fees, must accompany the registration application. Communication with the children’s families is of the utmost importance in the school. A weekly newsletter from the teacher informs the parents of news in the class, skills, units, and concepts to reinforce at home and upcoming events. Teachers are in constant touch with parents via conferences and phone calls. An Open House is planned for parents to visit the classroom, meet with the teachers, listen to the teacher’s goals and objectives for the school year, explore learning materials their children use on a daily basis, and ask general questions. Parents are notified immediately of accidents. The curriculum of the Early Childhood Department addresses the development of cognitive, psychomotor, and affective skills. Students begin to develop skills in language, reading, mathematics, writing, and phonics. They will also develop skills in science, social studies, music, art, social-emotional skills, and gross and fine motor skills. The Early Childhood program uses a thematic approach to programming which unifies students’ learning. Among the themes are the self, seasons, family, the five senses, nutrition, animals, transportation, communication, community helpers, and all holidays. 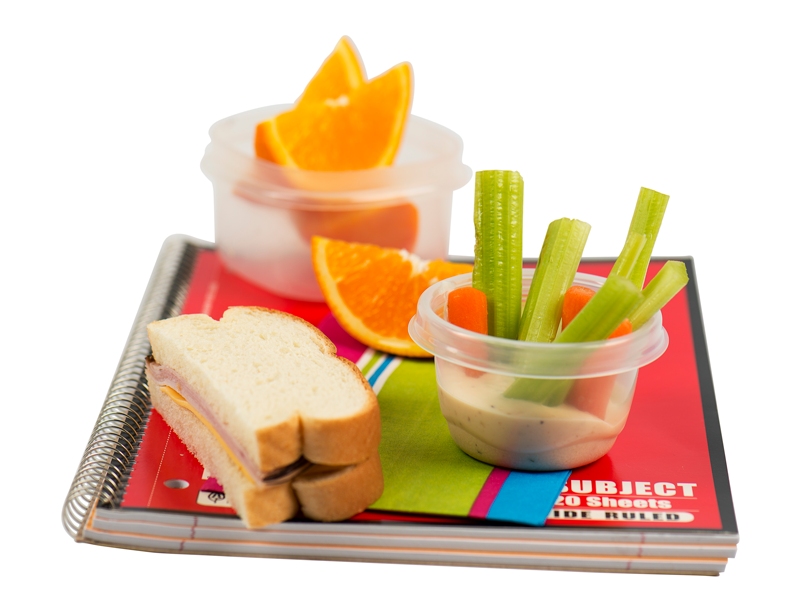 enforced for all children in Jewels, Gems, Pre-School, and Jr.
snack foods for young children. Please see other side of page for approved snack list.